Rachel Borshchenko is a senior in her third year of journalism. 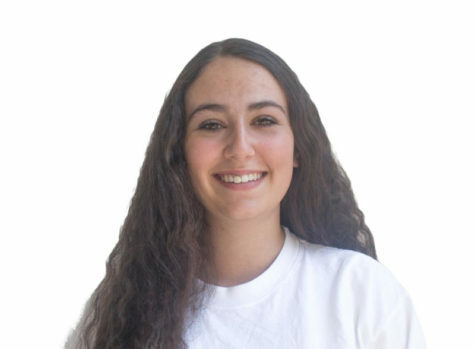 She is also an editor for the Highlander and a member of ASB. She enjoys good food and volunteering.